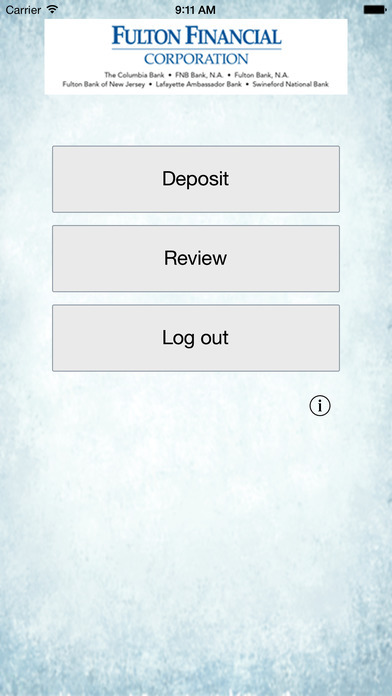 Remote DepositLink Basic from Swineford National Bank allows you to quickly and easily create bank deposits with your iPhone or iPad. This service does not function without an account. 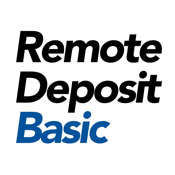 For more information regarding Remote DepositLink Basic, please contact Swineford National Bank.